There are no comments for Portrait Of Brigadier Jozef Pilsudski. Click here to post the first comment. 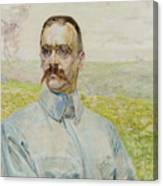 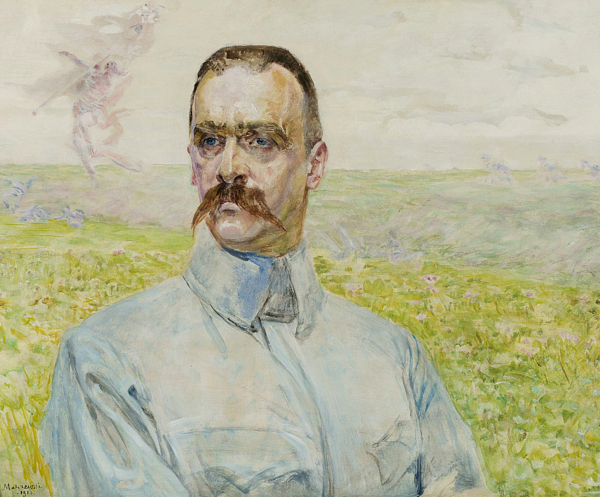 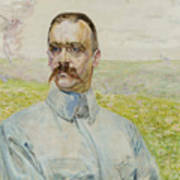 Portrait of Brigadier Jozef Pilsudski by Jacek Malczewski, 1916.